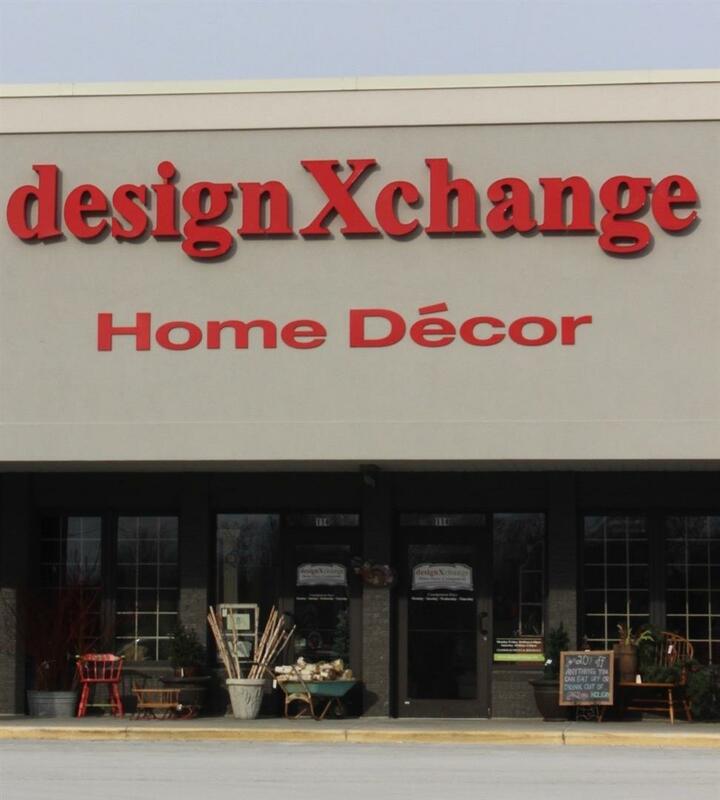 Our Pewaukee location features all things Porch & Pantry. We have casual dining tables, plus all kinds of accessories and decor for your casual dining areas. Plus, come see our outdoor garden art area! The Hartland location features formal dining and living areas. There is so much we can’t list it. If you are looking for a bedroom suite, a formal chandelier or even some decor to update your space, it’s all here! Previous Post: « Solid, beautiful furniture!